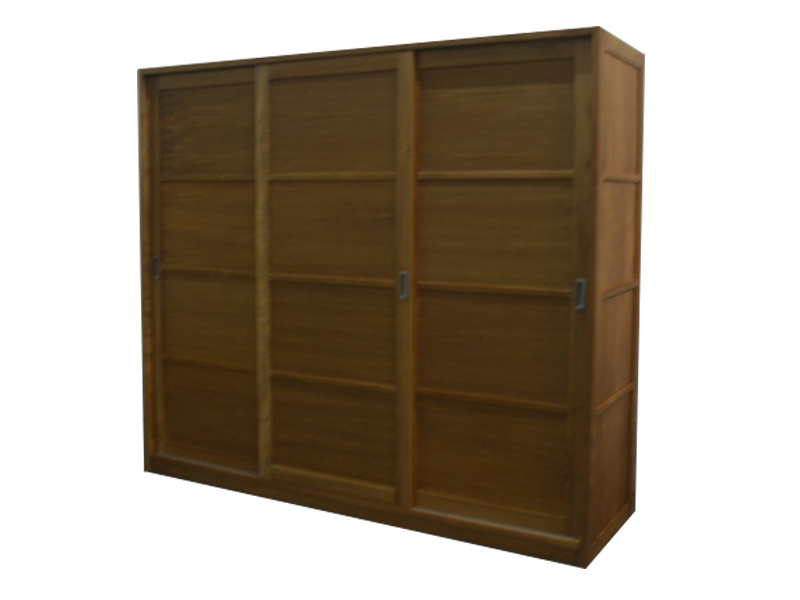 DESCRIPTION : Milan Wardrobe provides plenty of storage space to organise a bedroom. It minimalist design with sliding door also saves space. 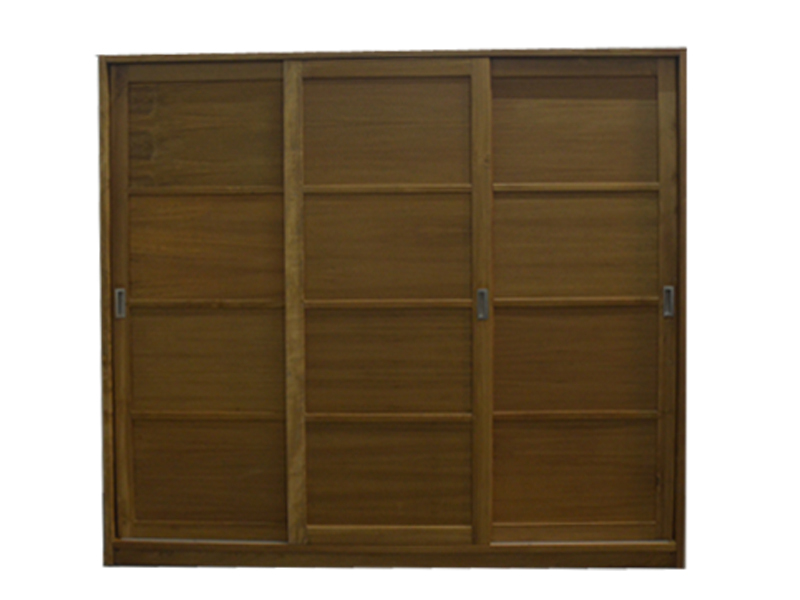 Made of highly durable Teak wood along with teak ply that is not only beautiful but also easy to maintain. 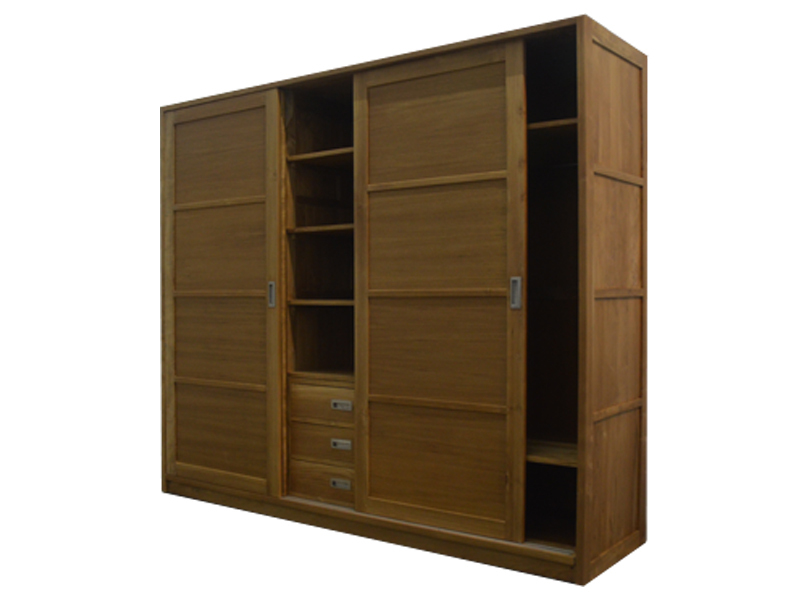 With 3 sliding door and 3 drawers.